Thank you for your interst in clearmind.us. 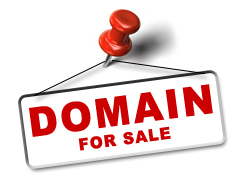 This domain is for sale and is available immediately. Once we agree on a price, we will use escrow.com to conduct the transaction so as to protect both parties. Please leave any comments or questions in the "additional comments section". Generally we respond to all inquiries within 2-3 hours.